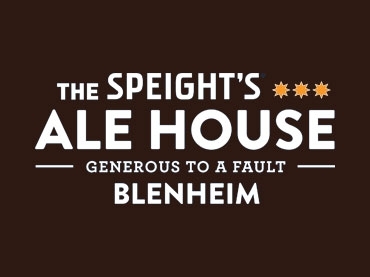 Serving true southern hospitality to locals and visitors to Blenheim, the Speight's Ale House is open 7 days with a range of award-winning traditional ales and beers complemented by an extensive all day menu. The Speight's Ale House is across the road from Middle Park Motel. 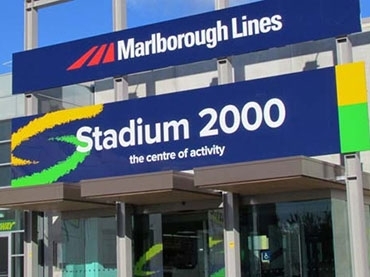 Stadium 2000 is an international standard sports and events centre, aquatic centre and health and fitness centre. The complex contains substantial indoor facilities and swimming pools, is the most popular sporting/event facility in the region and is used for a range of community activities other than sport. Kaikōura is a marine lovers paradise, with marine mammal encounters available all year round. 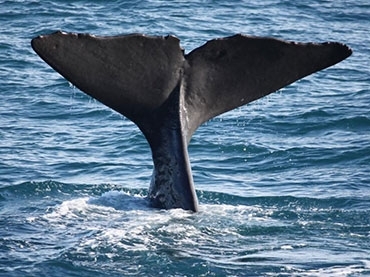 Giant sperm whales are the stars of the show but on a typical Whale Watch tour you may also encounter New Zealand fur seals, pods of dusky dolphins and the endangered wandering albatross. Luxury tours and cruises of the Marlborough region, featuring the best wine, seafood and scenery Marlborough has to offer. Your tour, your way – led by experienced local guides, focused on your enjoyment. 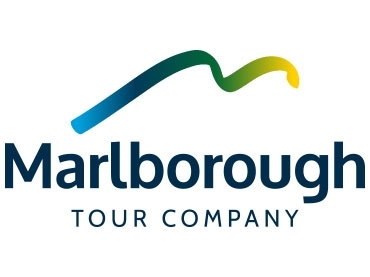 The Marlborough Tour Company offers luxury tours and cruises of the Marlborough region, featuring the best wine, seafood and scenery Marlborough has to offer. Your tour, your way – led by experienced local guides, focused on your enjoyment. 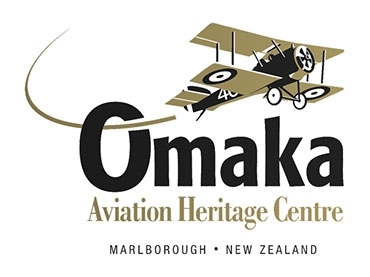 One of the world's largest private collections of Great War aircraft and artefacts in dramatic displays created by Wingnut Films, with mannequins by Weta Workshop. A second exhibition has just opened featuring stories from World War II. 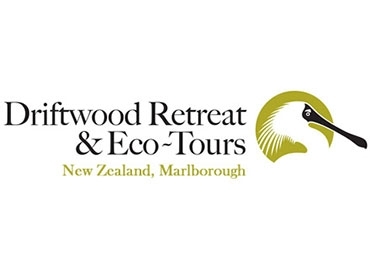 You will love seeing New Zealand nature on an award-winning tour by kayak, walking and vehicle, exploring the wildlife and human history of the Marlborough region, in particular the Wairau Lagoon. 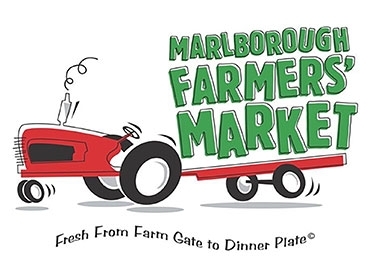 Fresh from the farm gate to the dinner plate every Sunday morning November-May, rain or shine at the A&P Showgrounds. Enjoy seasonal shopping and breakfast with fresh, local, honest cuisine. 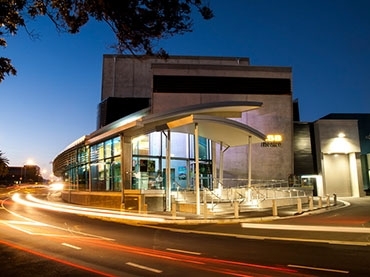 The ASB Theatre Marlborough offers state-of-the-art facilities and amenities for your live performance/theatrical event, conference, function, event or exhibition. 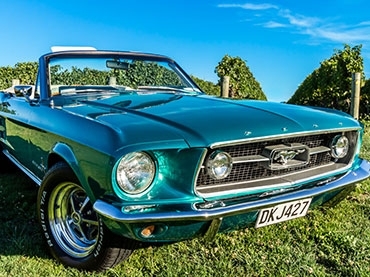 Operating for over 20 years in Blenheim, this tour company's unique appeal includes their flexible tour options; their daily group tours; and their customised private tours with a selection of classic cars. 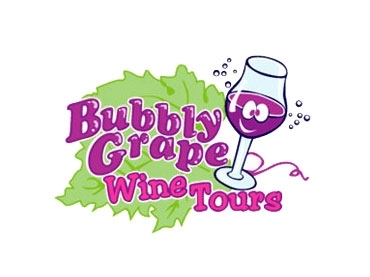 Many of their wine tours end at the Makana Boutique Chocolate Factory. Makana Confections specialises in gift-quality confections - all hand-made and using only the freshest, natural ingredients available. 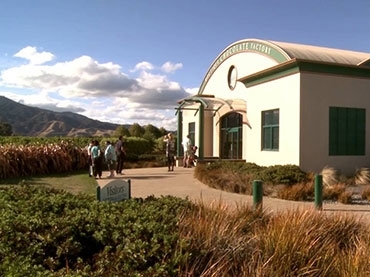 The Boutique Chocolate Factory is set up like a winery/cellar door where you can watch how the chocolates are made, taste a few samples and, of course, shop for delicious chocolates. 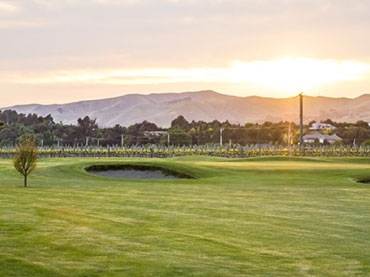 Blenheim's Marlborough Golf Club provides visitors with a superb 18-hole golf course right in the middle of the wine region. Combining magnificent views, hills, flat streams and ponds, this course has something for every golfer. With only 400 members the course is never crowded. It's a friendly club where visitors are always welcome.